As the new year gets underway, many of us will be starting to think about future holidays and short breaks away – whether that’s to make the most of the sun during the warmer months or an escape during the winter. 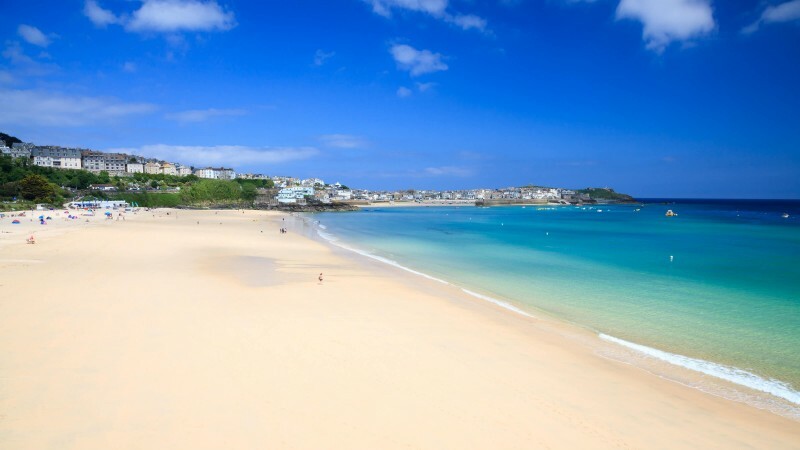 Here are just some of the top reasons that Cornwall should make it onto your destination wish list during 2018. From the dazzling beauty of Kynance Cove, to the popular surfing spot of Fistral - whether you’re hoping to enjoy the sun on the sand in summer, or a beautiful winter walk along the coast during the colder months, there’s a Cornish beach that’ll be perfect for you. 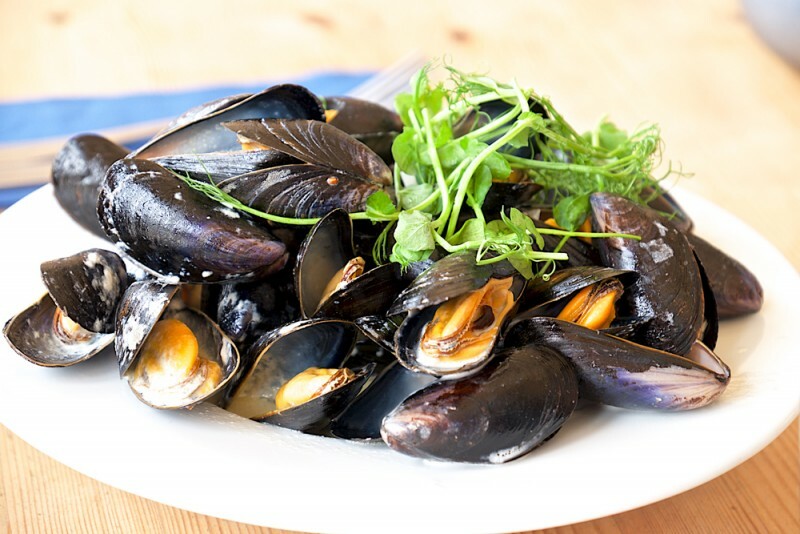 Regardless of the time of year, prepare to be seriously spoilt for choice when deciding where to eat out in Cornwall. From bijou bistros to celebrity owned restaurants, or beachside bars to the perfectly positioned cafes and restaurants in town – we’ve got it all. Are you ready to sample some fresh seafood, delicious local produce, a mouth-watering Cornish Cream Tea or a proper Cornish Pasty? As the stormiest part of England, the West Country often experiences gale-force winds resulting in some breath-taking storms during the winter months. 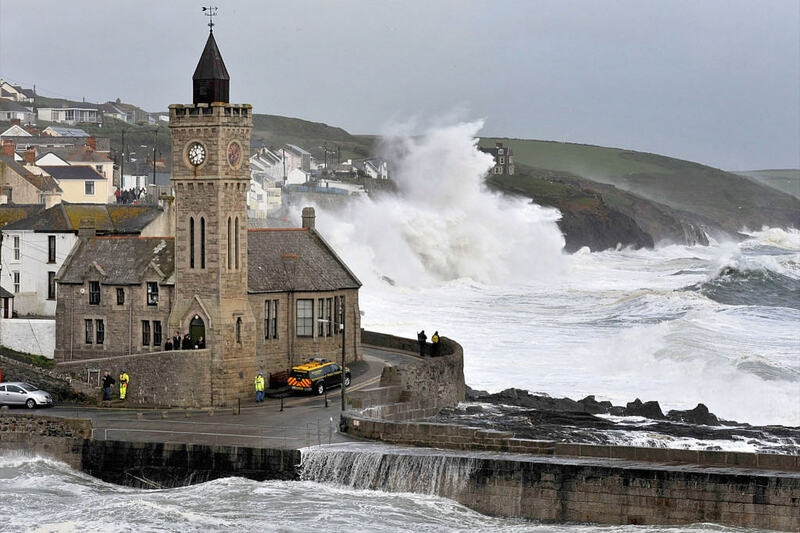 Cornwall offers various spectacular vantage points from which to witness the true power of the Atlantic Ocean as it crashes against the coastline – with locations such as Porthleven, Botallack or Sennen proving popular. Just ensure that you stay safe and enjoy the view from afar. Providing some of the best surfing conditions in Europe, it’s not difficult to see why many surfers make their way to Cornwall each year in search of the waves. With a vast array of beautiful beaches to choose from, whether you’re just starting out or an accomplished surfer, you’ll be spoilt for choice when it comes to choosing your spot. 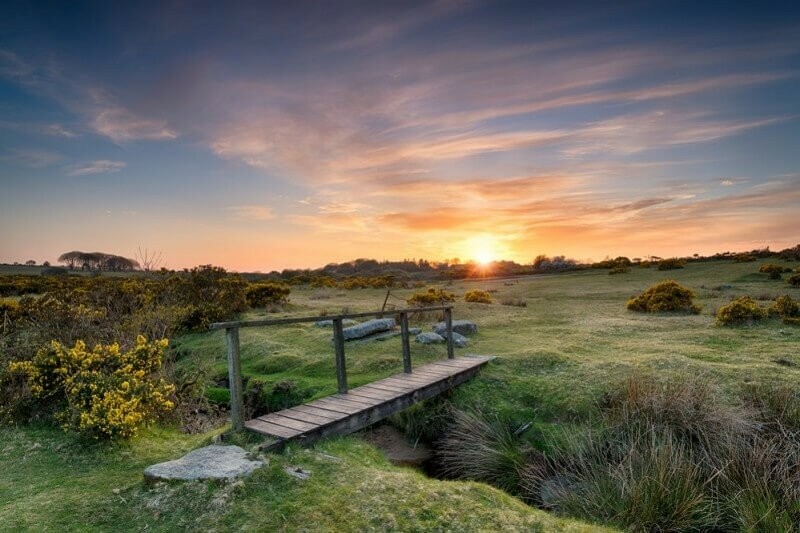 From natural gems such as castles, woods and the rugged moor, to the many great attractions available around the county that offer fun days out for all ages – you’ll never be short of things to see and do in Cornwall.